Reach more people here locally then the newspaper. 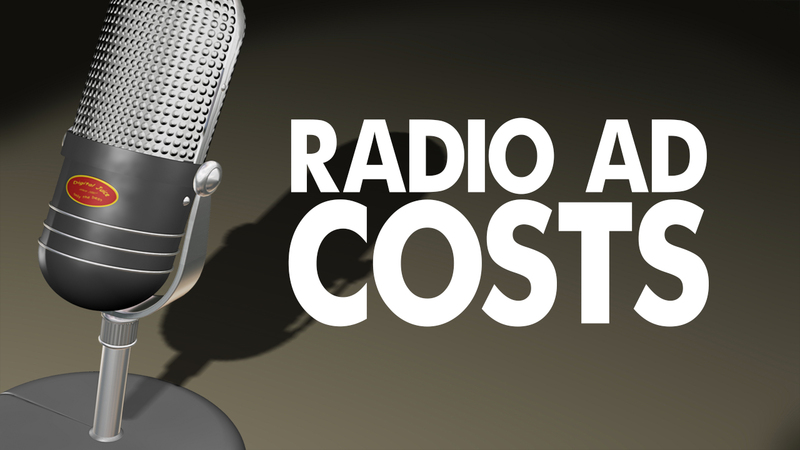 Over 90% of Americans tune into the radio on a weekly basis, according to Nielsen. 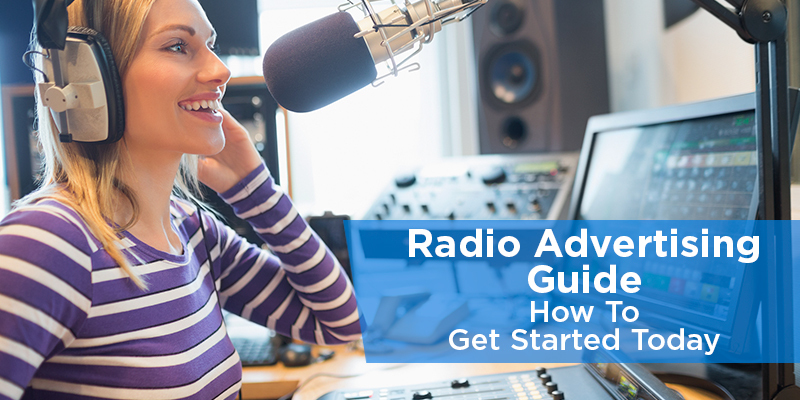 Therefore, it’s likely that your target audience listens to the radio and will hear your ad.